A tragic story is sending shocks throughout the industry! Nobody knows exactly how this has happened yet, but unconfirmed reports are that Nasser El Sonbaty has passed away at the age of 47. 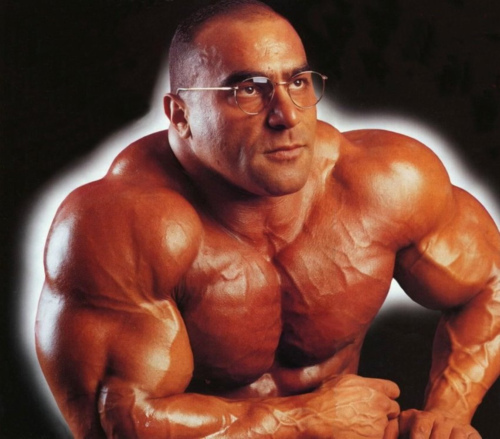 According to IFBB Pro Shawn Ray, the word on the street is that Nasser had kidney failure from kidney infection. Rest in Peace. Did you know that the appetite – it is one of the best indicators of productivity of your training. If at the end of training, you are ready to swallow an elephant, everything is going to plan. But if you have no appetite, then probably you didn’t work enough or poorly recovered. After a good workout, your appetite may last for two or three days. Try to explain this to your relatives, who surprised and wary watch over how much you eat. Unfortunately, not enough intensive and effective training does not increase appetite, it remains at the same level, or even begins to melt with your muscles. If growth and constant progress is important to you , do not let the state of hunger, because then the body begins to feed on itself and all your efforts will be in vain. 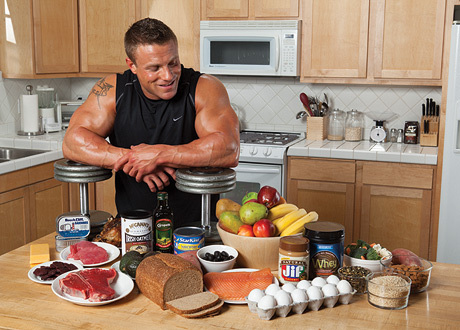 Be sure to follow the rules of nutrition before and after training.